The CTV-1 ‘Austalis’ is 100% stock and 100% cool. Built with 37 of the best quality parts, its root part is landerCabinSmall. This beast is made to carry 1 crew member to a space station and back in style. It can easily reach and dock to a station in a 500x500km orbit with fuel to spare. Find a bit more info at the Galactic Industries forum page. 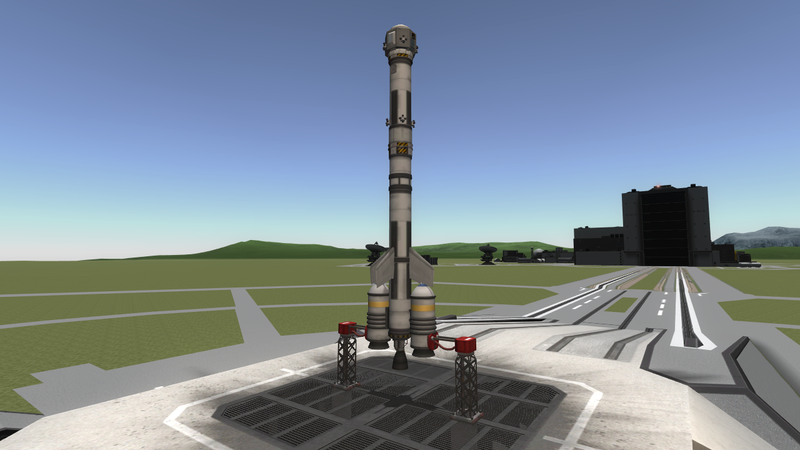 Built in the VAB in KSP version 1.1.2, but will work in any 1.1.x version.